The first Tuesday of August is designated National Night Out (NNO) in Minneapolis. 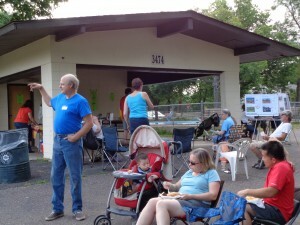 If you are interested in hosting a NNO party, the Columbia Park Neighborhood Association can help promote your event on our website, through Nextdoor and on our Facebook page. For more information contact the CPNA staff person at contact [at] columbiapark [dot] org. For more information on how to become a NNO host check here.